Just like with humans, dogs need to be reminded of the skills they’ve learned throughout their lives. Instead of giving you a classes and sending you and your dog on your way, at our dog training school, every Cincinnati Dog Wizard client who goes through a one of our dog training school programs is automatically enrolled in group classes, free of charge for the life of your dog. Continuing to work on skills and commands learned in previous classes will give you and your dog more to work on at home. It can help if habits have slipped and behaviors have morphed from what they should be. 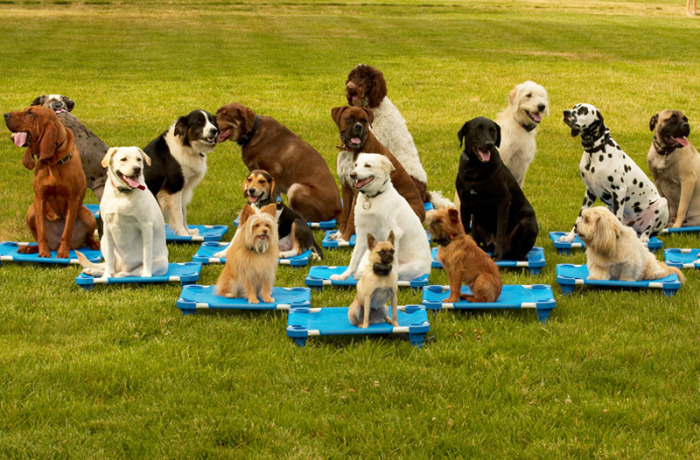 The group classes will also afford you and your dog to learn new behaviors to add to your portfolio. You and your dogs will get a chance to socialize with other dogs who are learning the same behaviors. Working with your dog in the presence of other dogs and distractions can strengthen their listening skills to you and your voice. The only condition we have for you to attend is that your dog and you must be a graduate of Cincinnati Dog Wizard. Check our calendar for class dates and times. Contact us with any questions about our dog training school or the group classes, our dog obedience training classes or our certified dog trainers. We would be happy to hear from you and to help you.